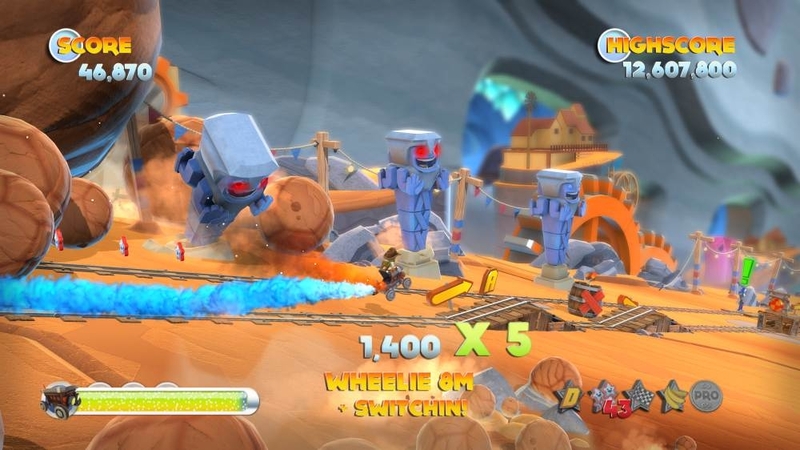 Joe Danger 2: If you can't beat em, join them! Become a Team Nasty member with this awesome helmet! Joe Danger 2: Become an honorary member of the Hello Games team with this classic Tee! Joe Danger 2: Be the ultimate JD The Movie fan with this film-tastic Tee! 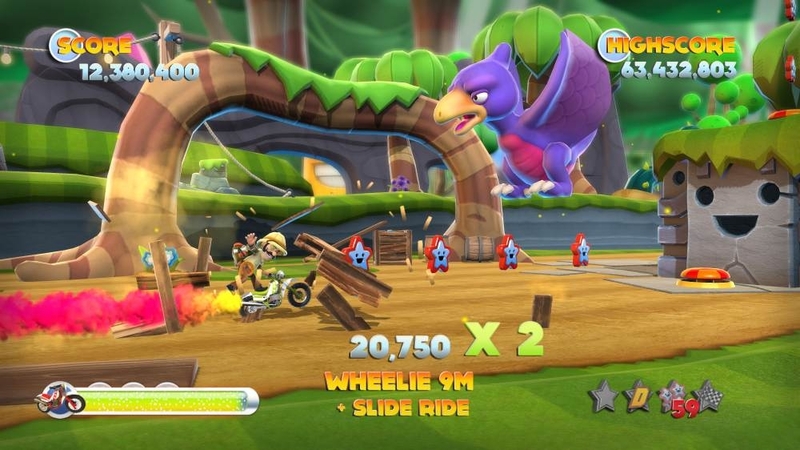 Joe Danger 2: He may look cute, but this prehistoric menace can be a real handful! 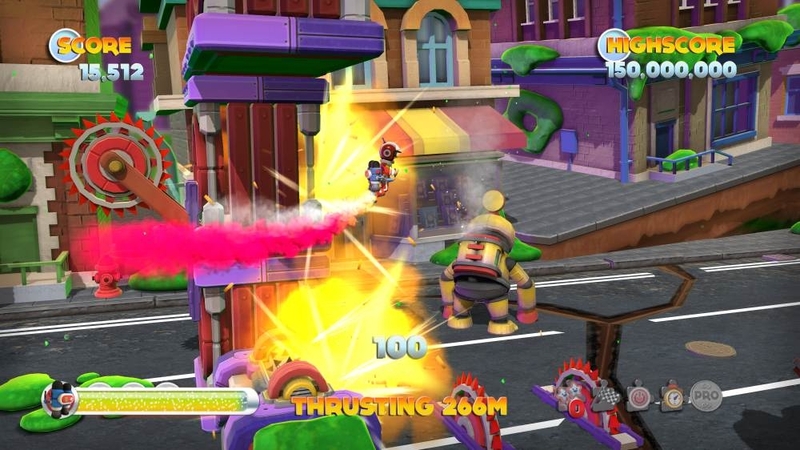 Joe Danger 2: From the depths of space comes a new slime spewing mechanical partner for your Avatar! 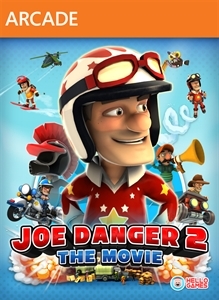 Joe Danger 2: No true adventurer is complete without a cavern worn hat, beware the boulders! 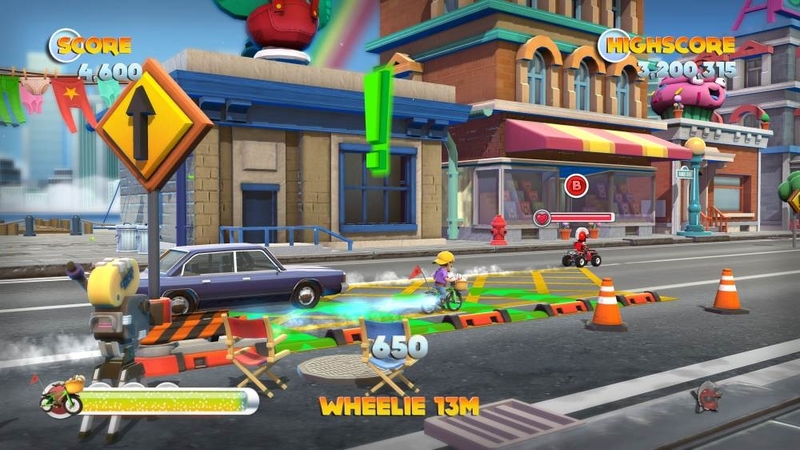 Joe Danger 2: To protect and to stunt! Catch the meanest of crooks in this perfect Cop outfit! 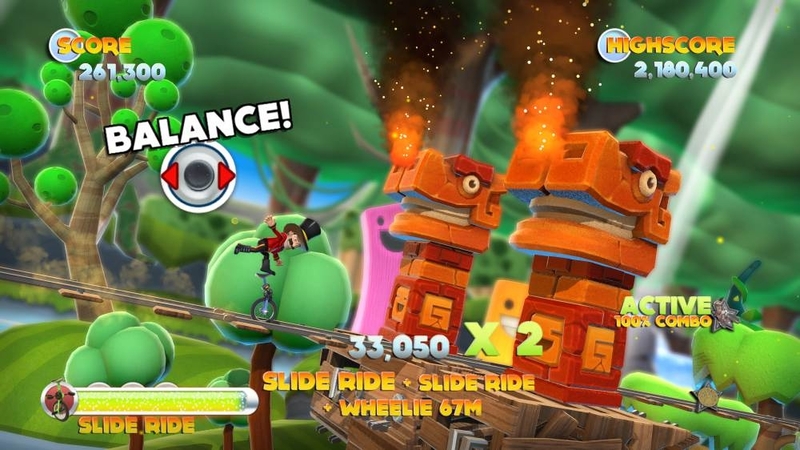 Joe Danger 2: Bling Bling! Put your gold on show for all to see with the ultimate stuntman trophy! Joe Danger 2: The original Master of Disaster outfit. Track tested and crash certified!